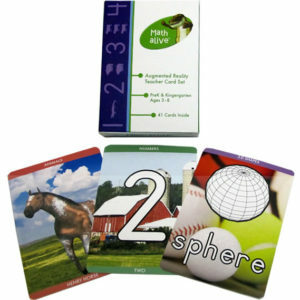 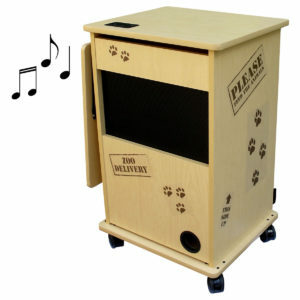 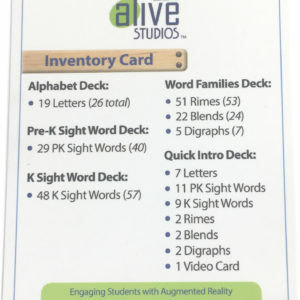 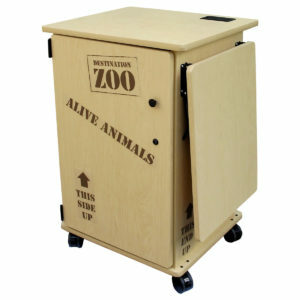 Teacher's Zoo Cart with Audio and Projector Shelf – mobile, lockable, and made for your learning kit! 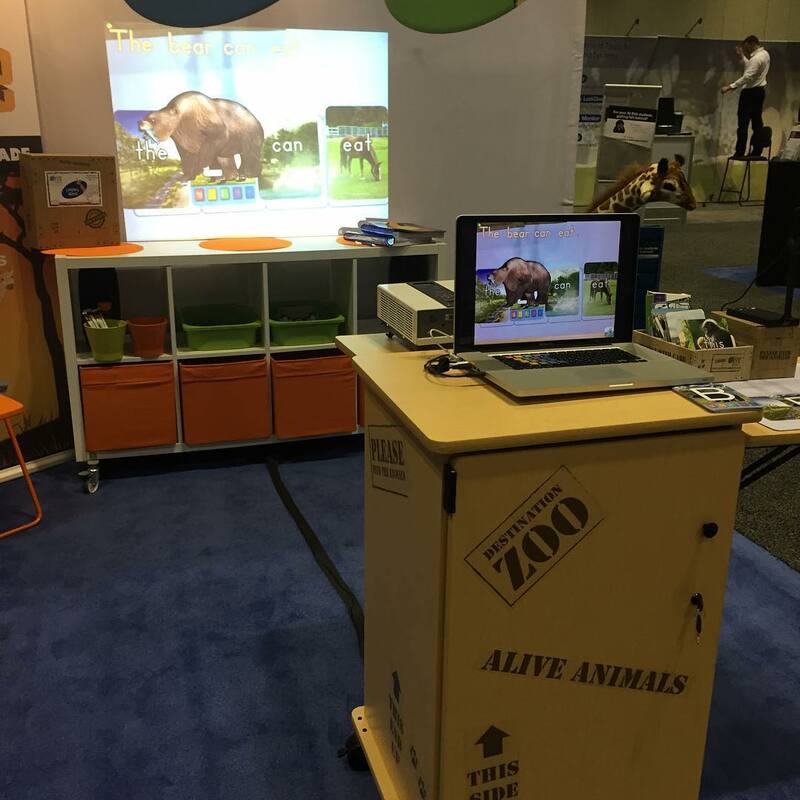 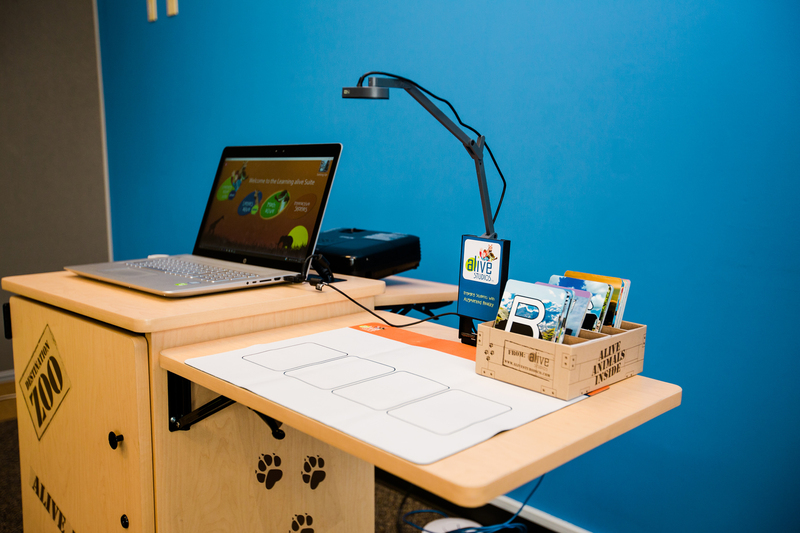 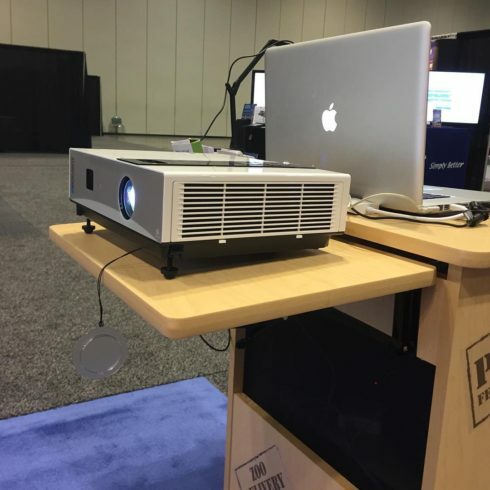 This handy shelf for your Teacher Zoo Cart creates extra room for your projector. It’s made of the same sturdy material and has the same attractive light maple finish as the cart. 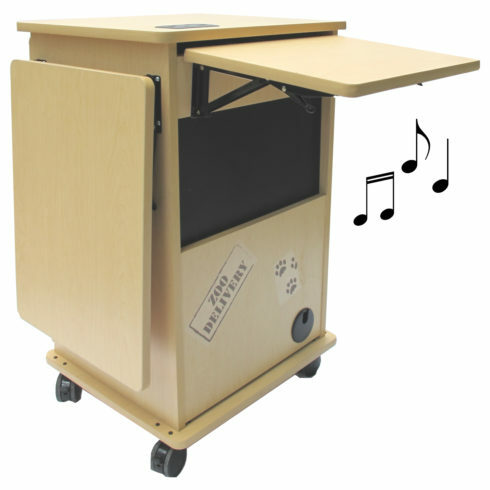 The shelf can be easily raised or lowered to accommodate for usage or storage.